XYZ Breakout Strategy - Find the best FOREX Brokers, FOREX Bonuses, FOREX Signals, FOREX News, FOREX Rates and everything FOREX related on Forex Directory! The XYZ-Breakout trading strategy is one of the easiest trading methods when you prefer trading breakouts. 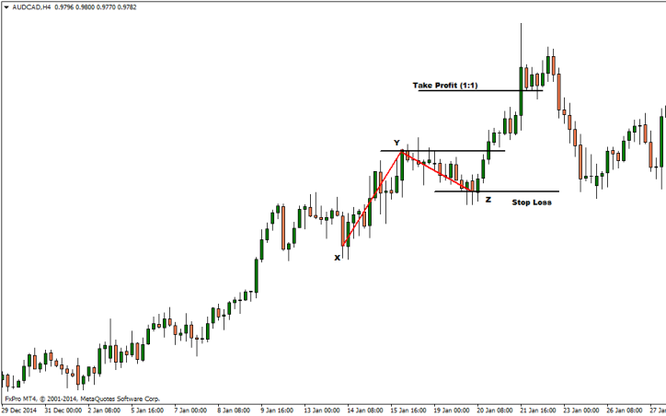 The 1-2-3 method is basically a measured move trading set up where future price is projected based on past retracements. It is also referred to as the “X-Y-Z” pattern. This strategy is pure price action and therefore no indicators are needed. 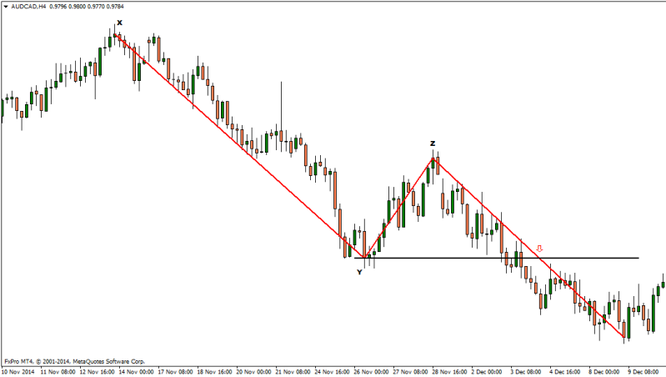 It is a good possibility for beginners to learn to understand trading with support/resistance and breakout.